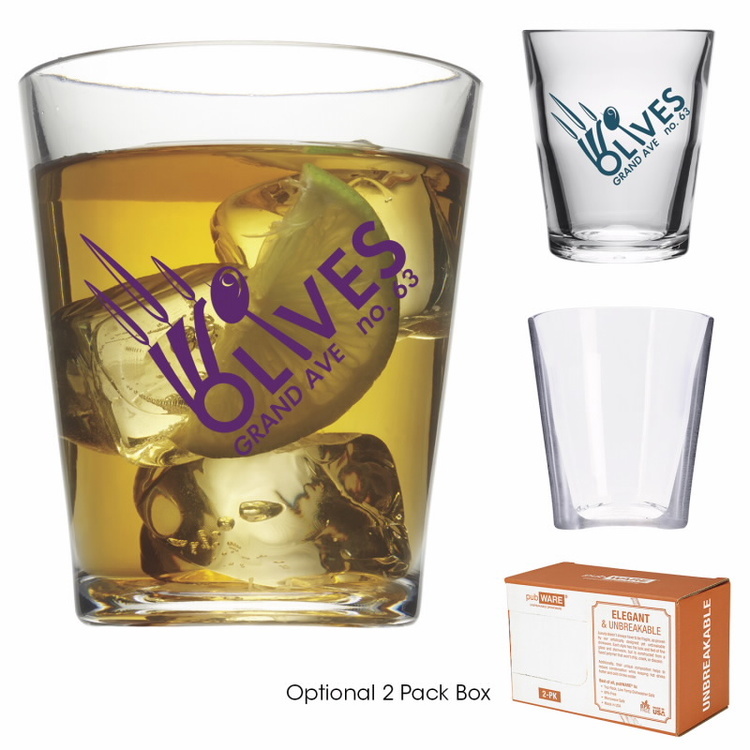 pubWARE™ Old Fashioned - 10 oz. 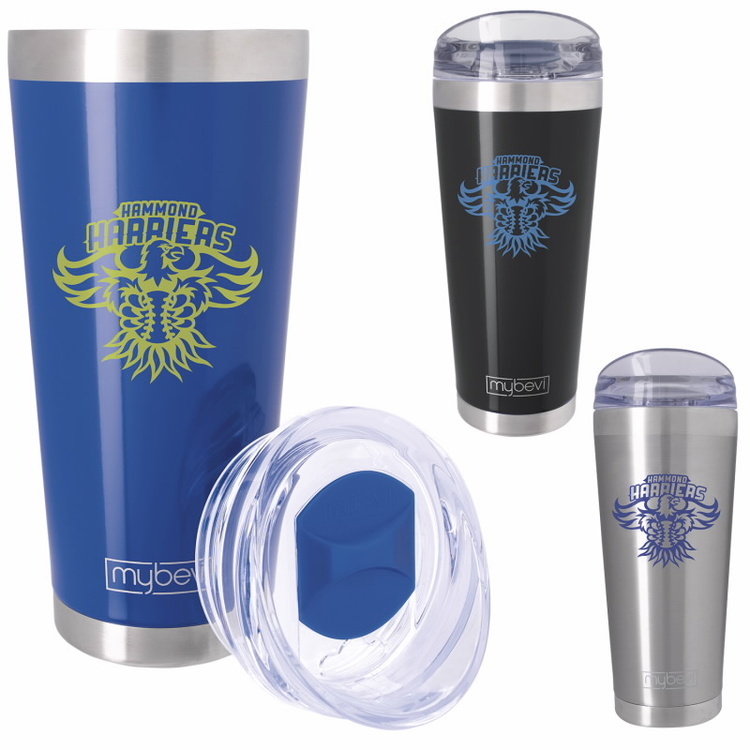 Mornen Tumbler with Grip - 16 oz. 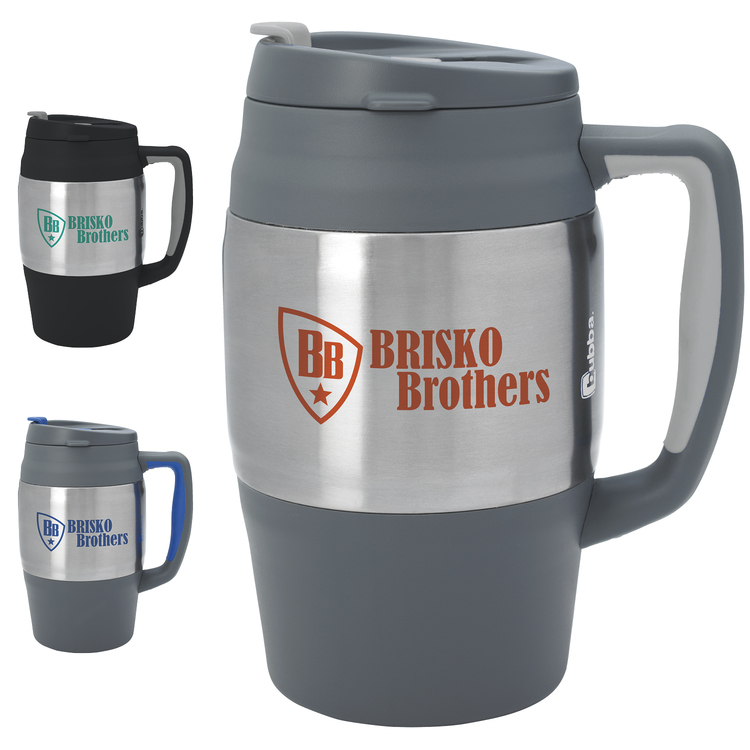 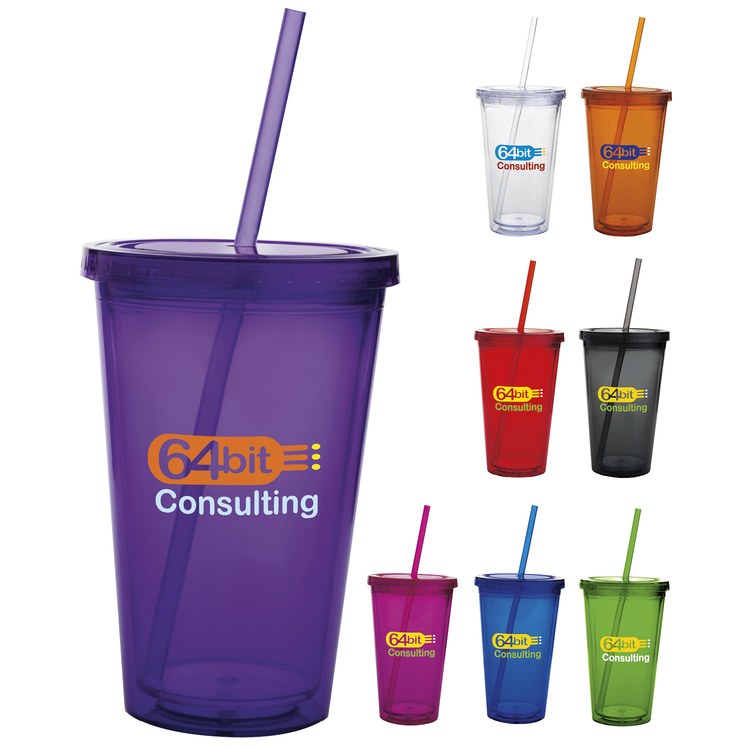 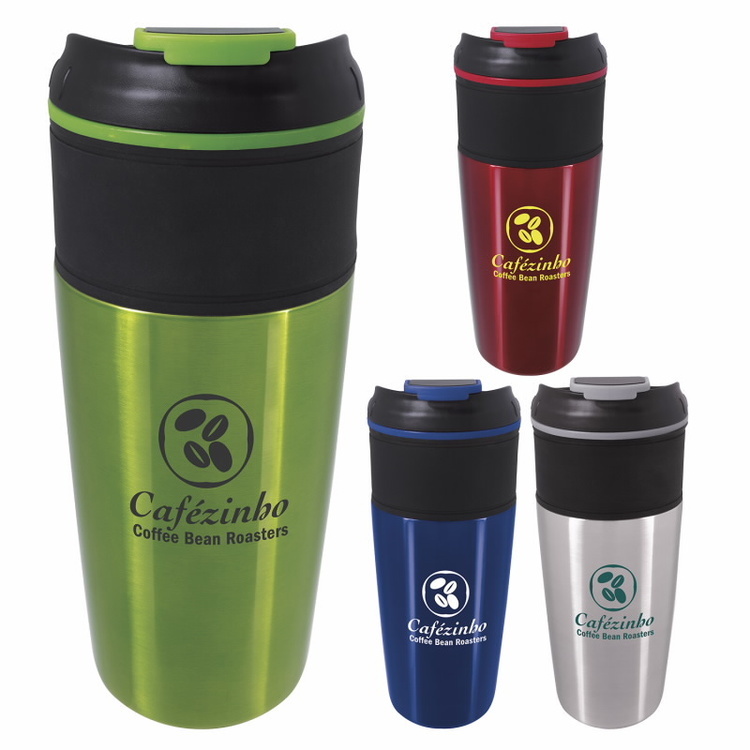 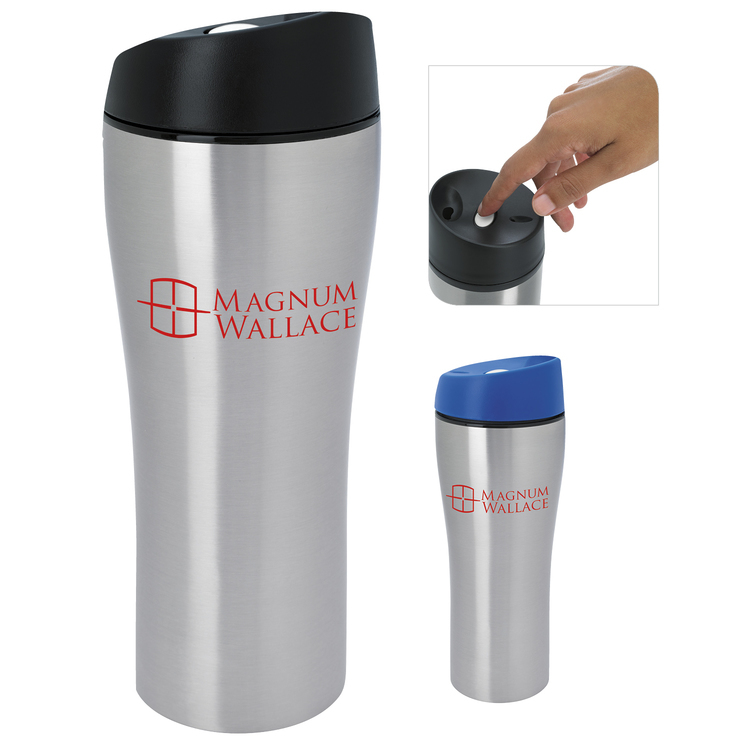 Metallic Tumbler - 18 oz. 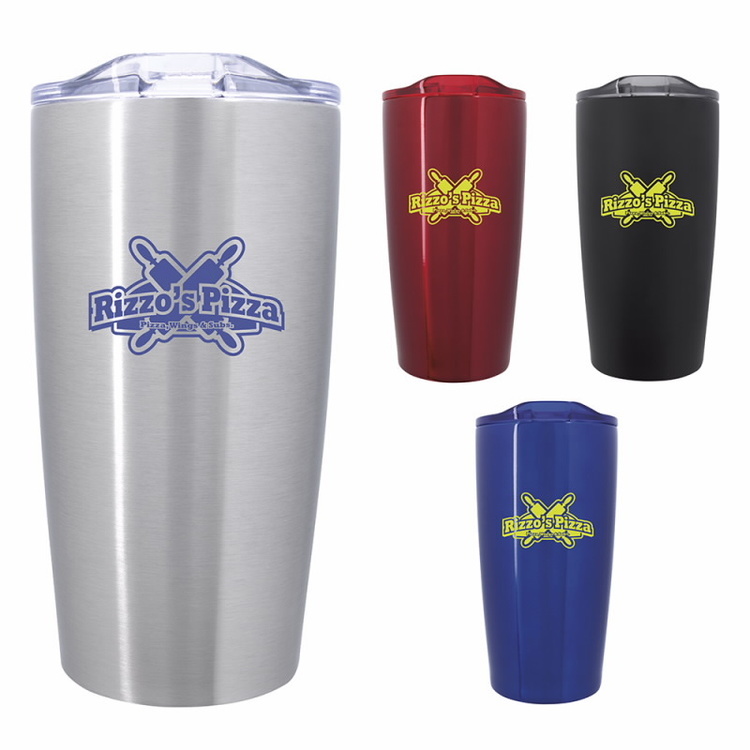 bubba? 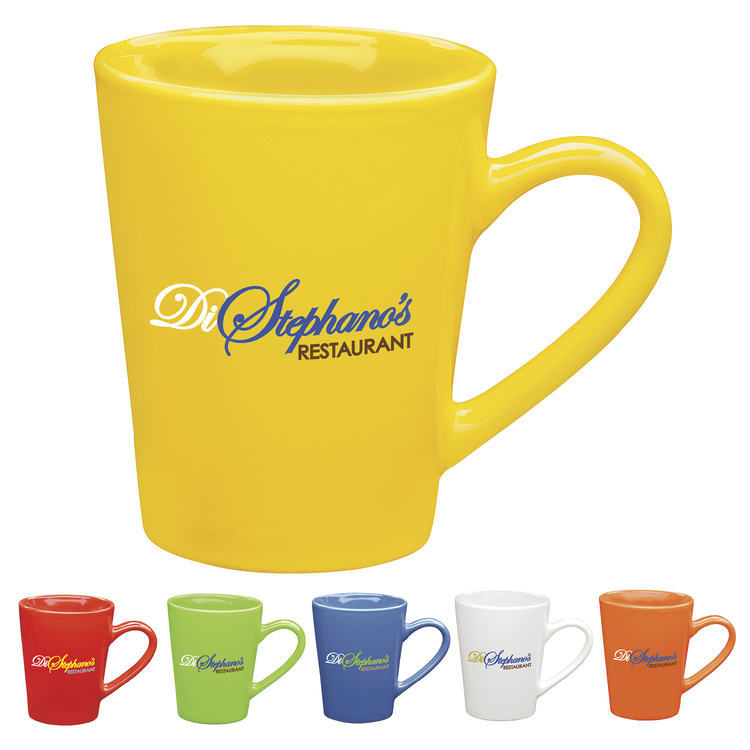 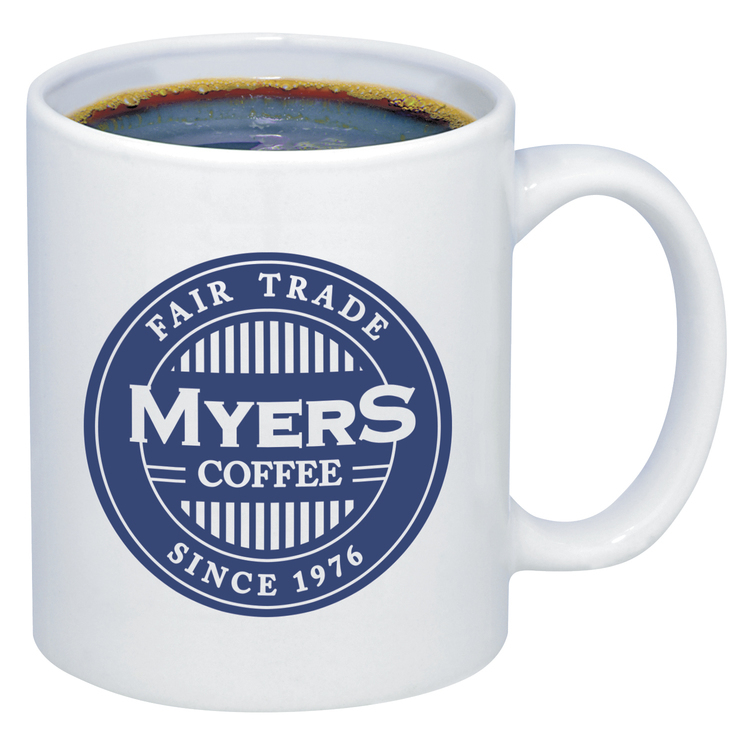 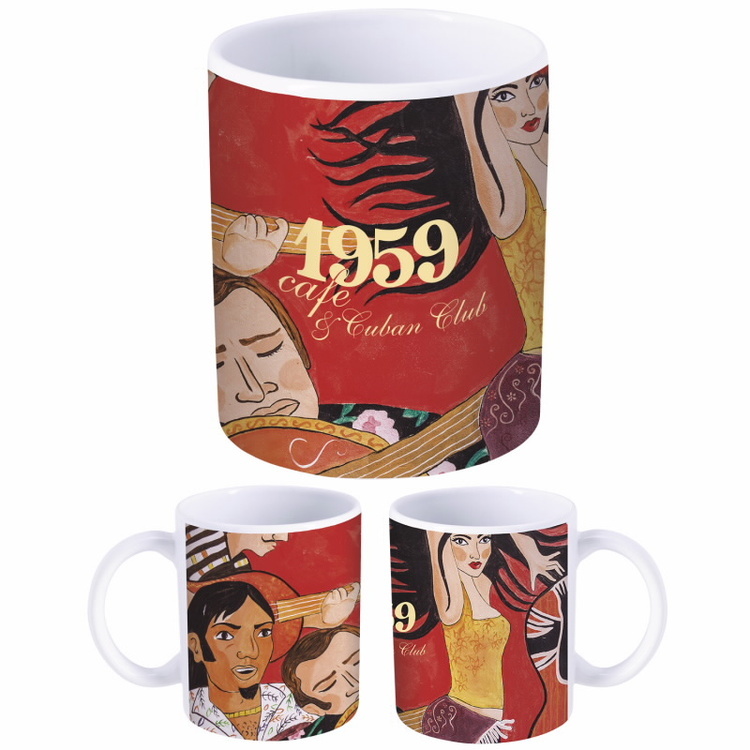 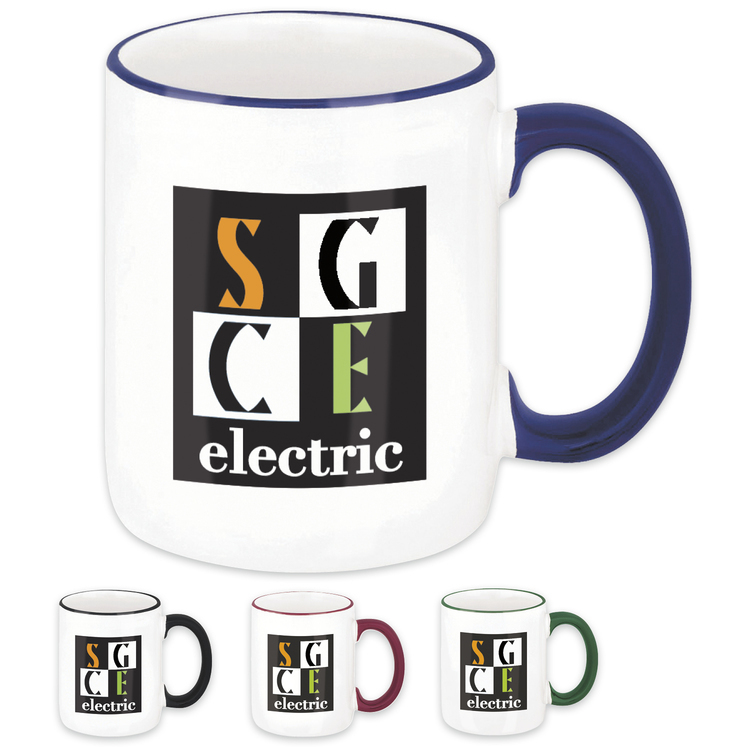 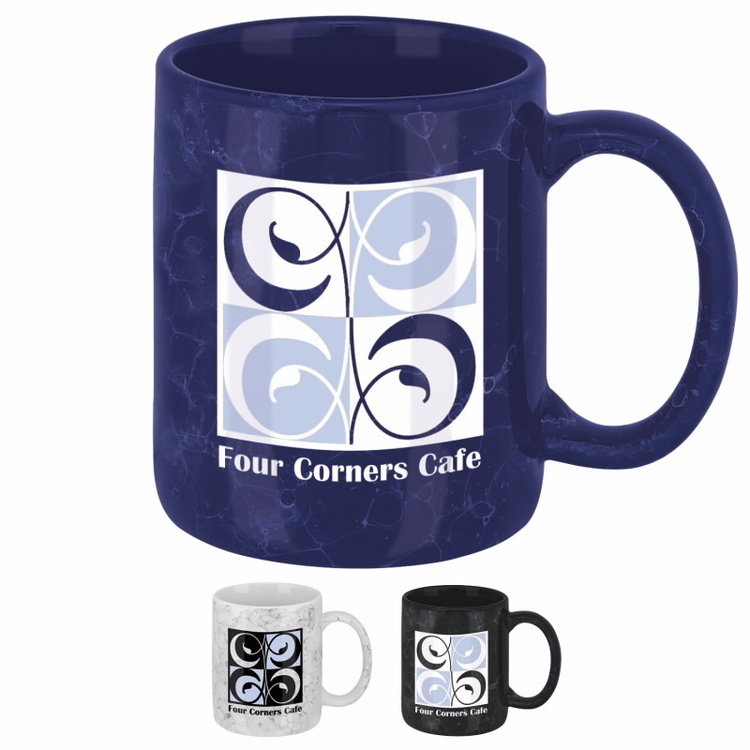 Classic Mug - 34 oz. 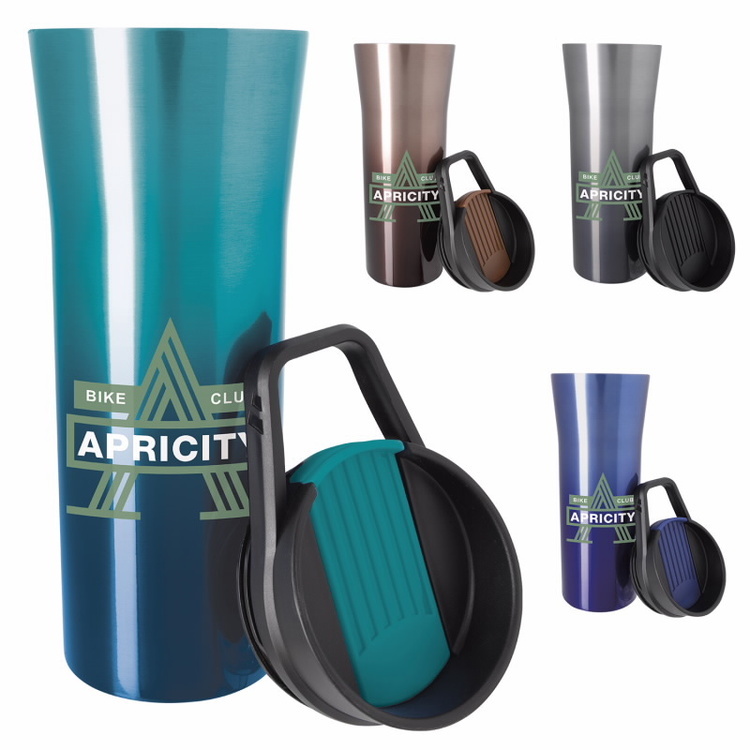 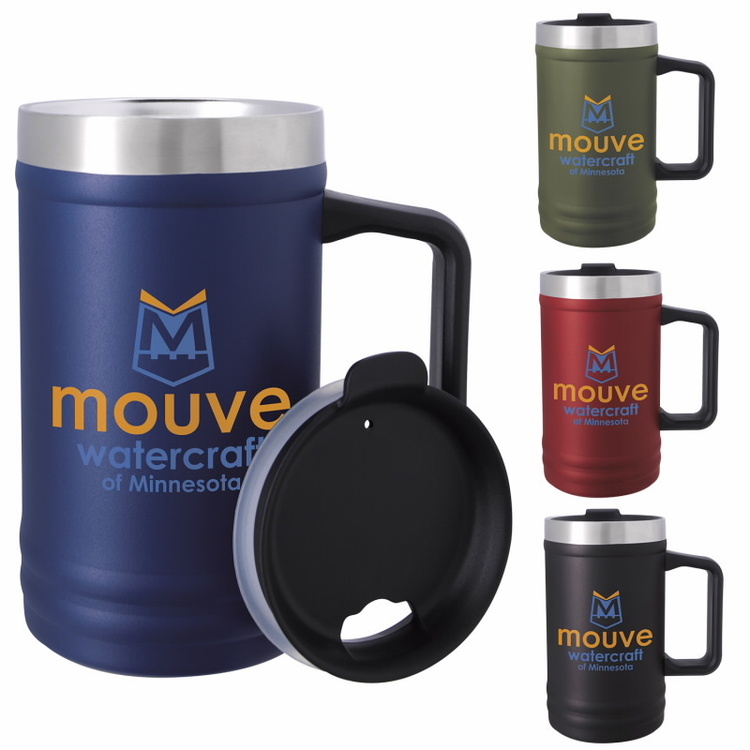 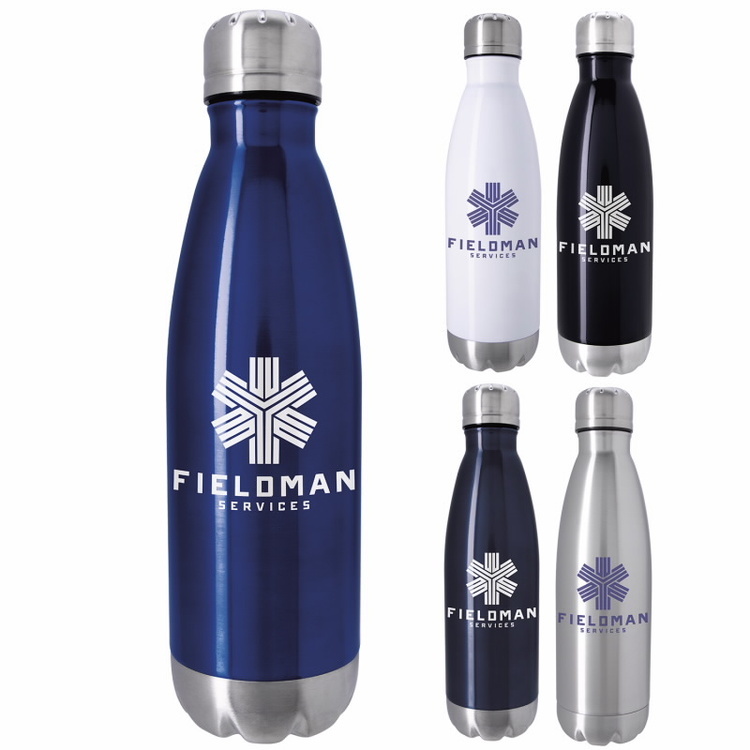 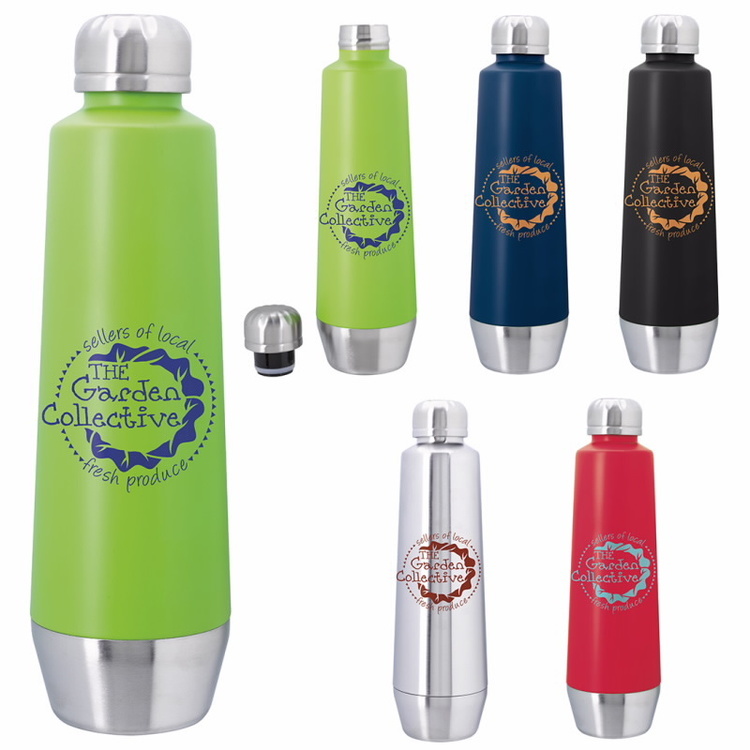 Sport Bottle with Metallic Ring - 28 oz. 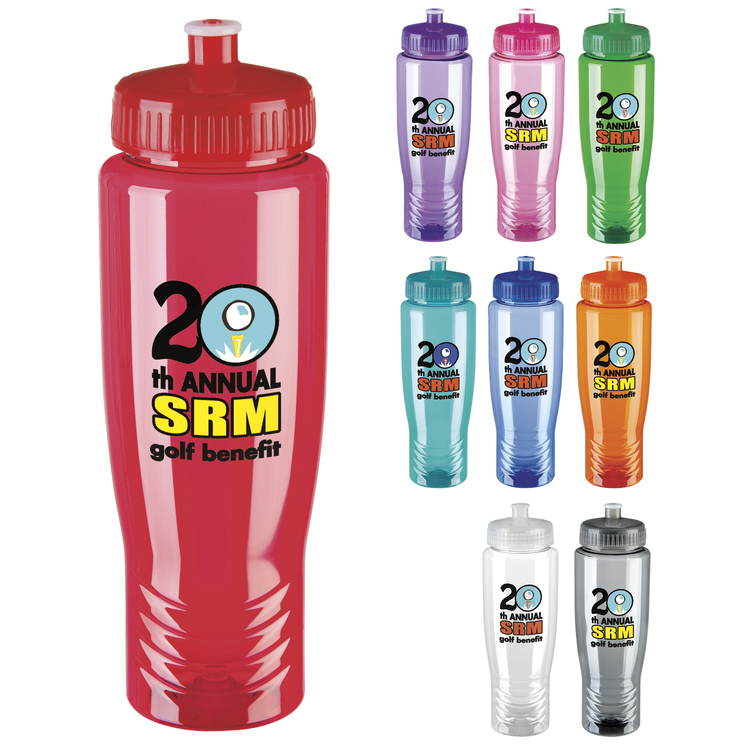 Double Wall Sport Bottle - 20 oz. 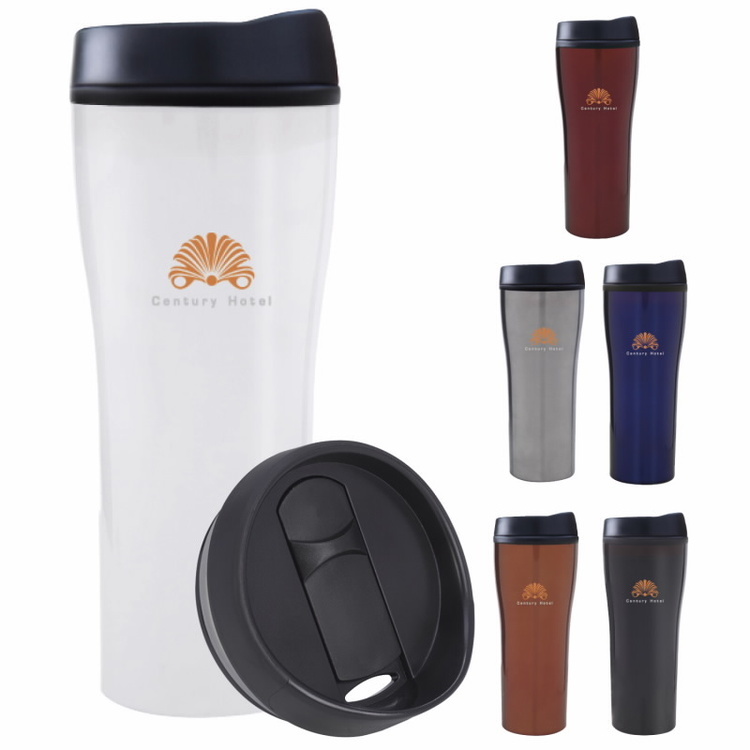 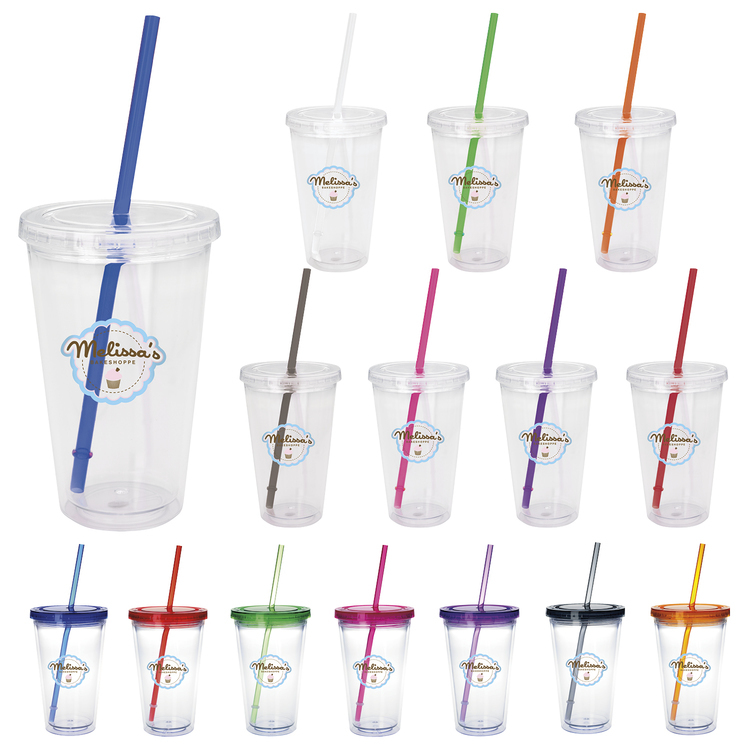 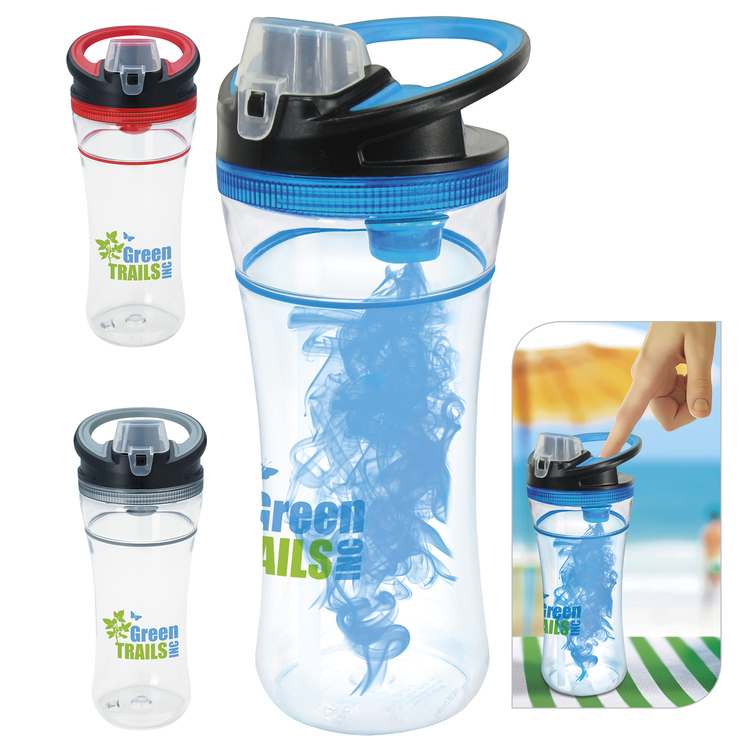 Tall Tumbler - 16 oz. 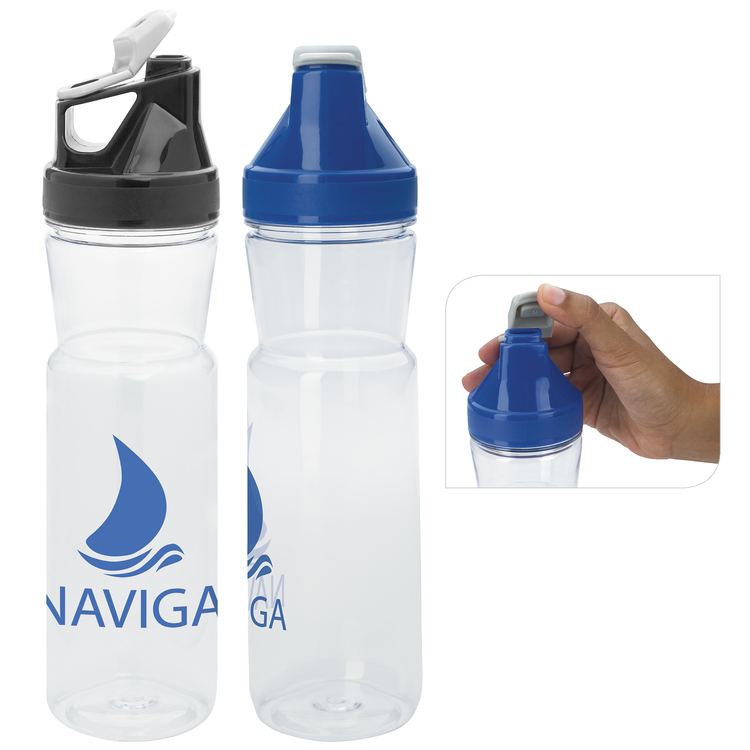 Swan Vacuum Stainless-Steel Bottle - 20 oz. 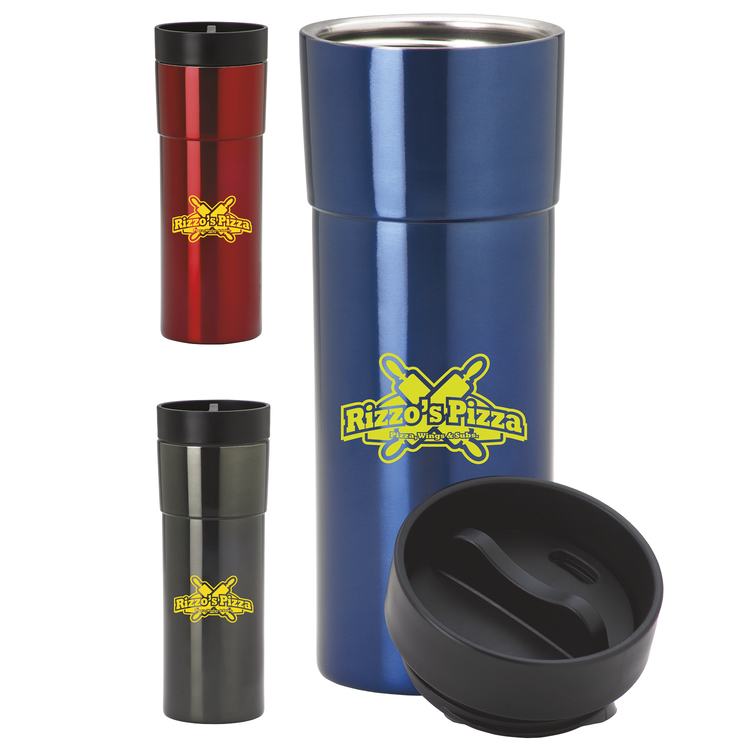 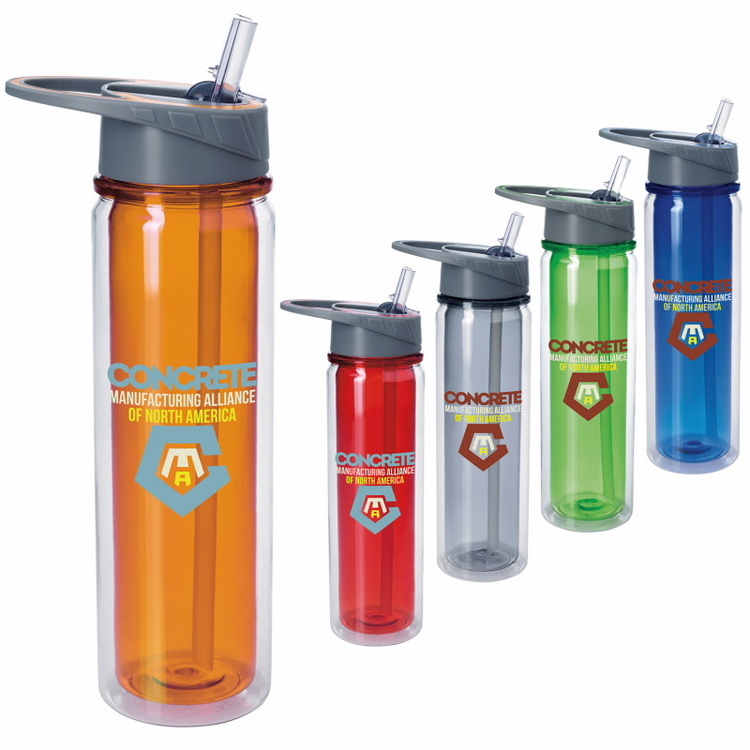 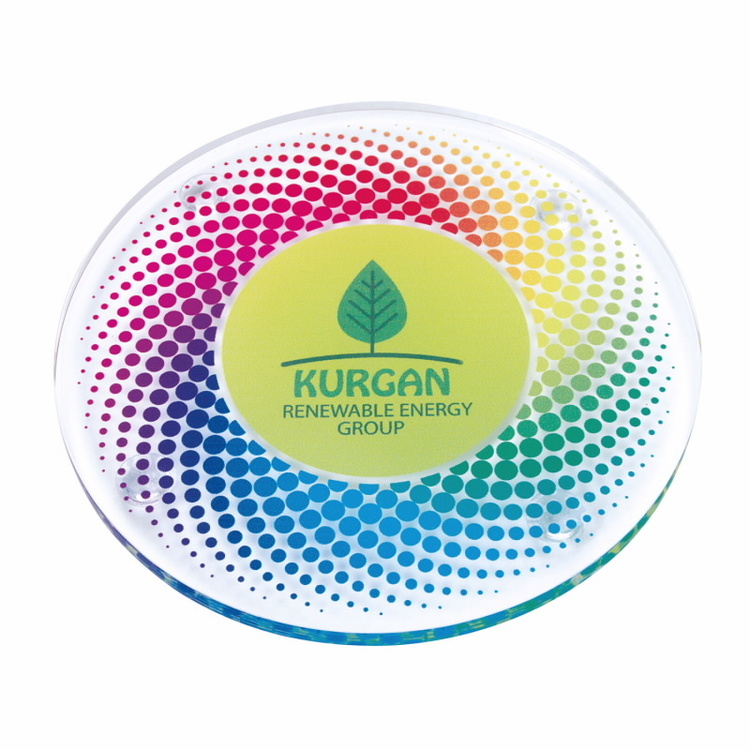 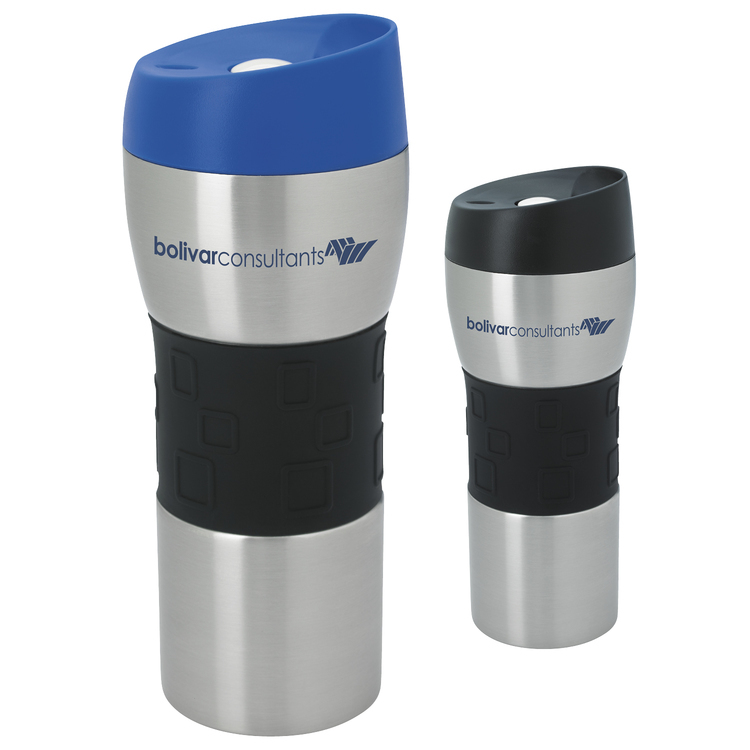 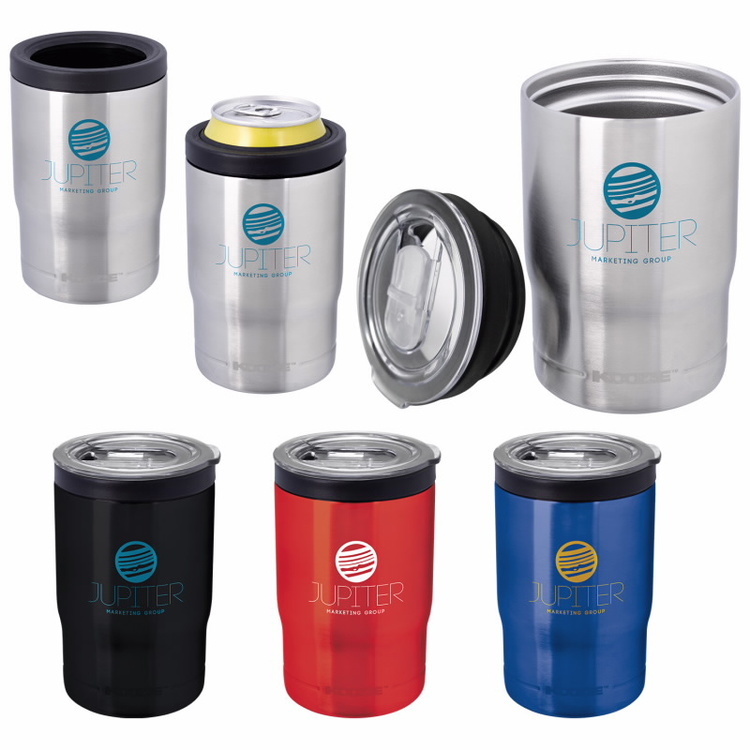 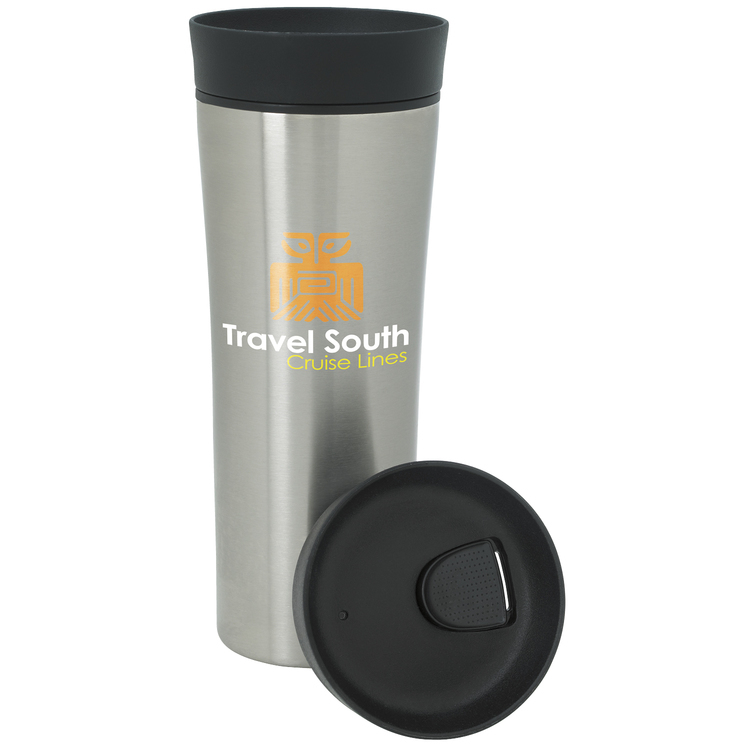 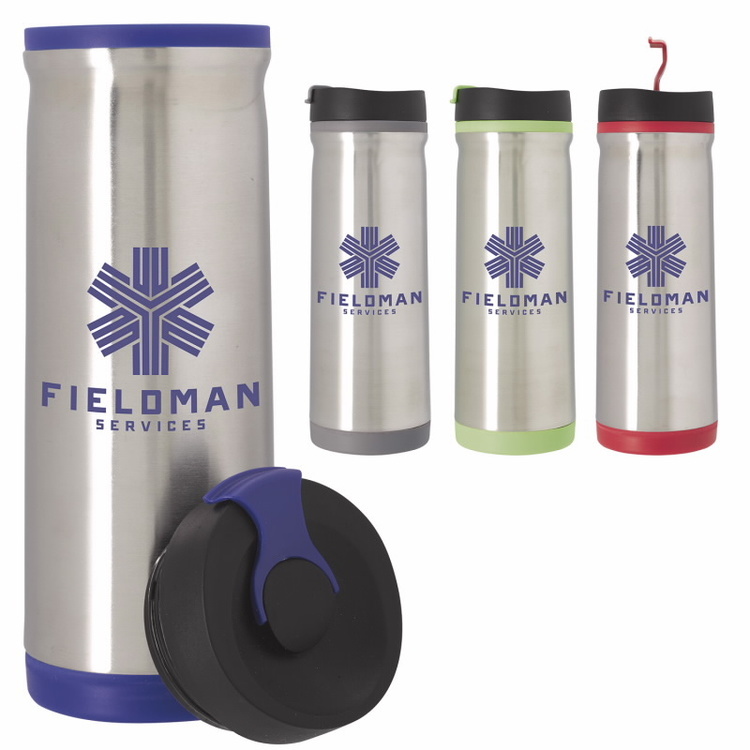 Stainless Tumbler with Press Button Lid - 15 oz. 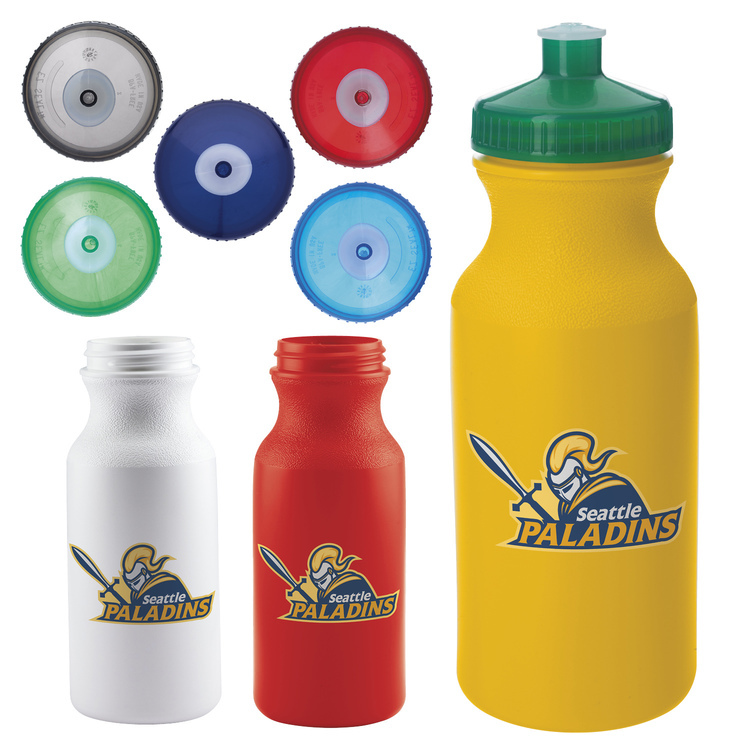 Cool Gear? 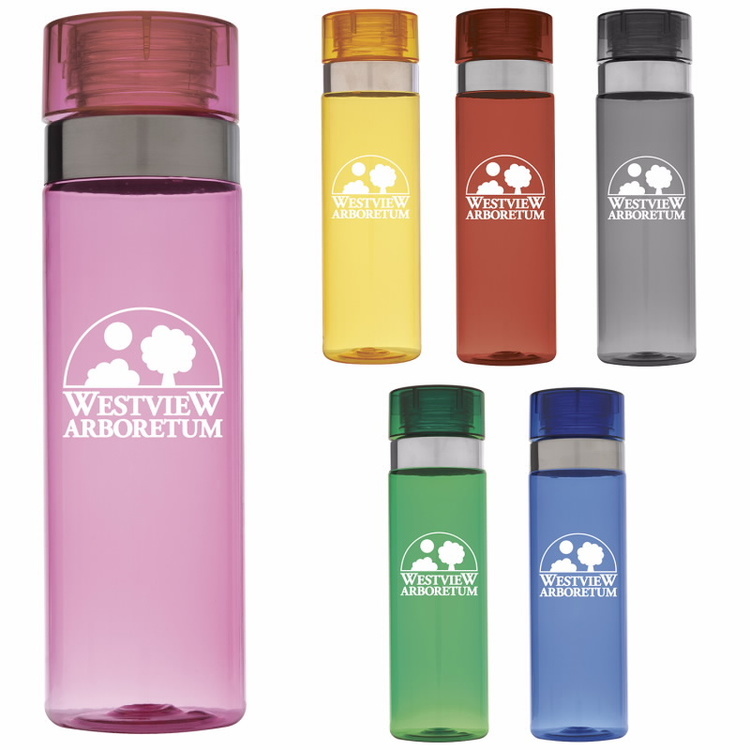 Aquaburst™ Bottle - 20 oz.